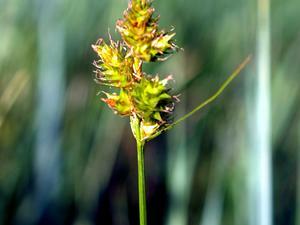 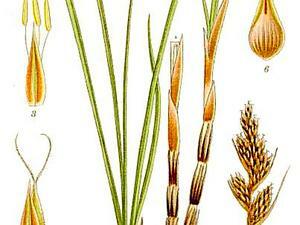 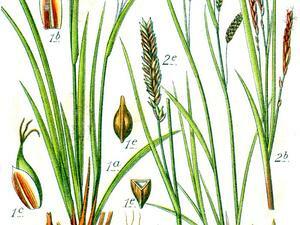 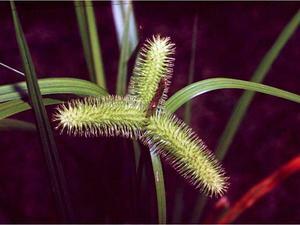 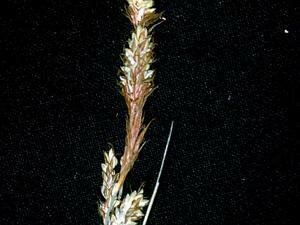 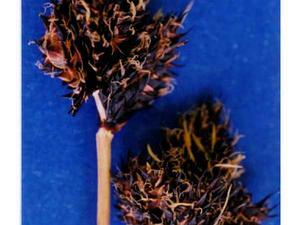 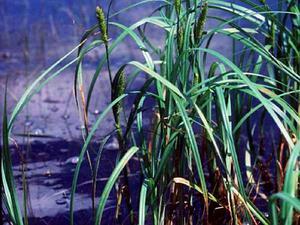 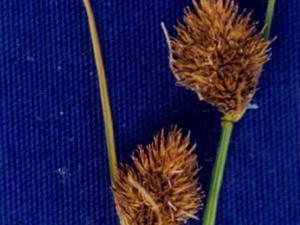 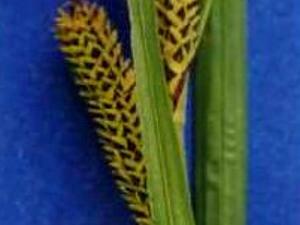 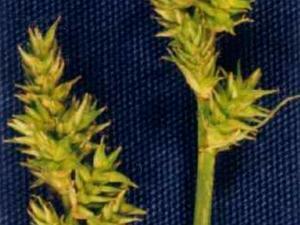 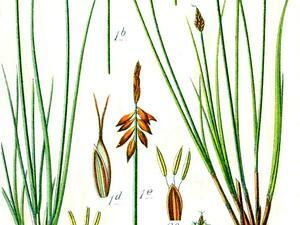 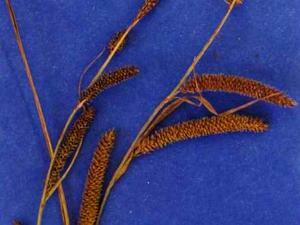 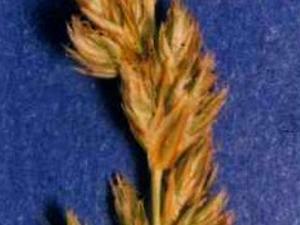 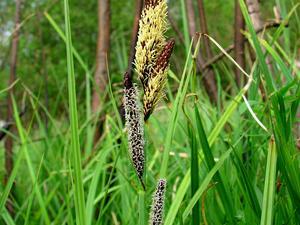 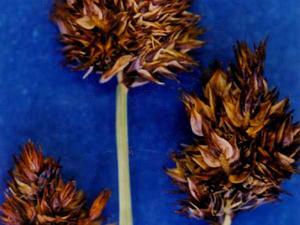 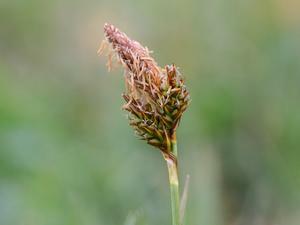 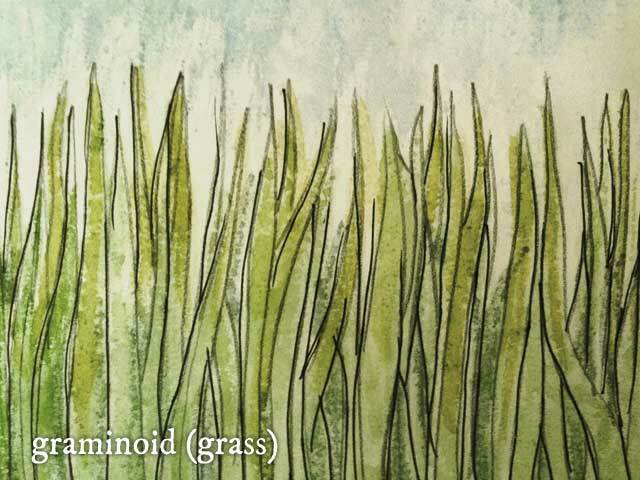 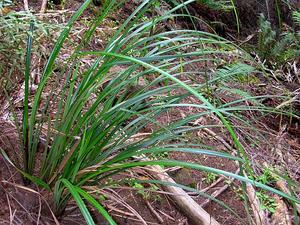 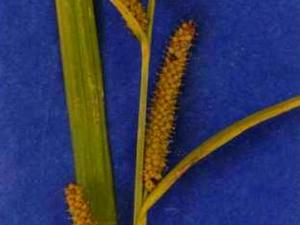 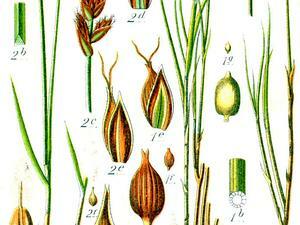 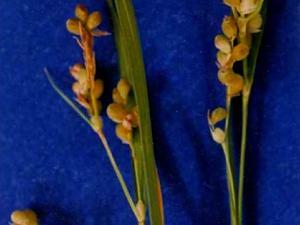 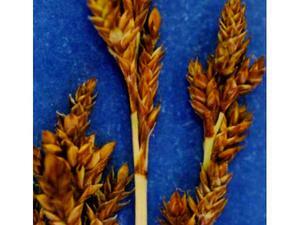 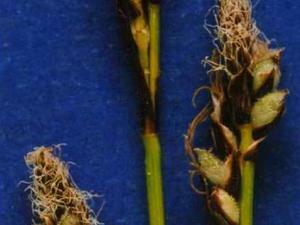 Carex Bicolor, or more commonly know as Twocolor Sedge, is a graminoid of the genus Carex. 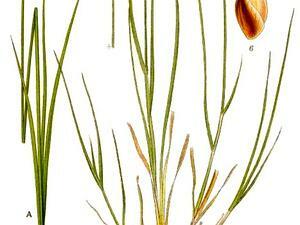 Its duration is perennial which means it will grow year after year. 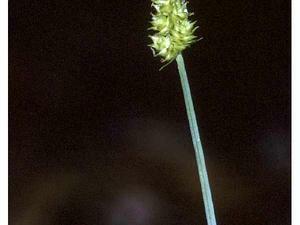 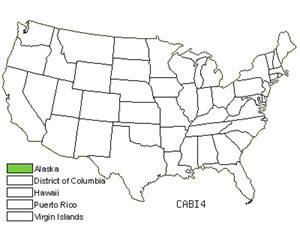 Carex Bicolor or Twocolor Sedge's floral region is North America US Lower 48, specifically in the state of Alaska.